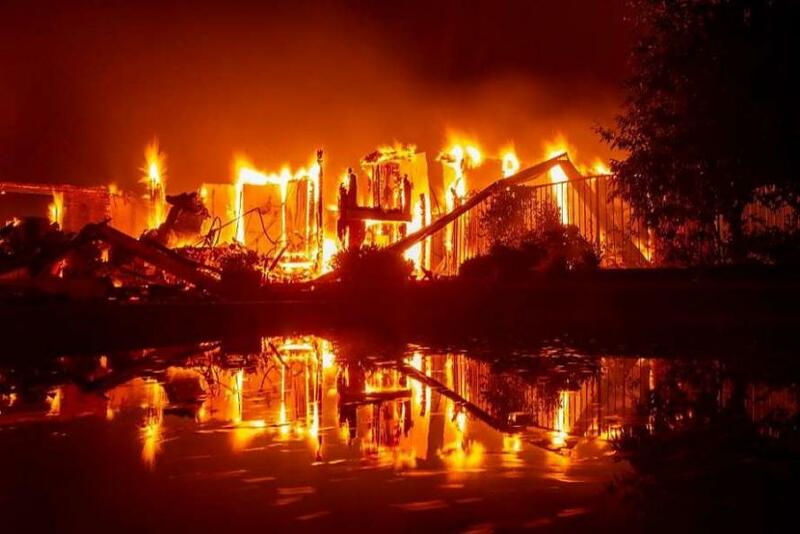 Update: The death toll has risen to five, as great-grandmother Mary Bledsoe and her great-grandchildren, James Roberts, 5, and Emily Roberts, 4, were killed as the Carr fire moved through Redding, CA on Saturday. The fire is currently 5% contained and has destroyed over 80,000 acres and 500 structures based on a revised counts. President Trump has declared a state of emergency in California after deadly wildfires have ripped through over 102,028 acres across the state this week, according to the governor's Office of Emergency Services. 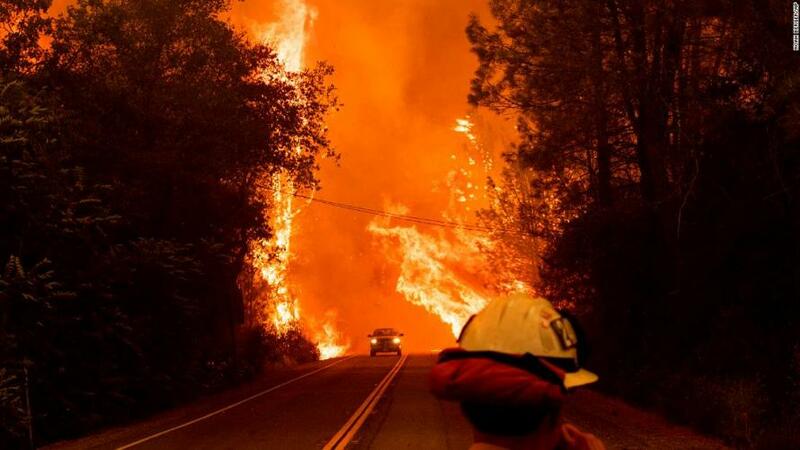 According to the White House, Trump has authorized FEMA (the Federal Emergency Management Agency) to assist California firefighters who are battling tinder-fueled infernos thanks to nearly half-a-decade of drought. The worst of the blazes has devastated Shasta County, as the Carr Fire has claimed the lives of two first responders, forced thousands to evacuate and burned 48,312 acres - around half the total affected area across the state. The fire was 5% contained as of Friday night according to officials, while Fire Inspector Jeremy Stoke was killed along with a bulldozer operator as they battled the blaze. Redding Chief of Police Roger Moore told the press that so many residents were fleeing the fire that they were creating "gridlock" on the city's roads, as temperatures reached 110 degrees in some spots and created their own weather described by Can official as "a tornado over the fire." 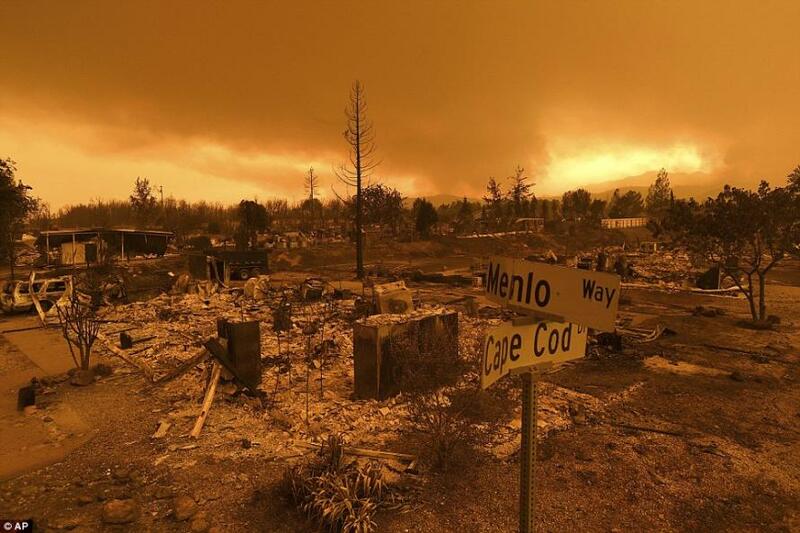 "Fire was whipped up into a whirlwind of activity," said California's top fire official, Cal Fire Chief Ken Pimlott, adding that it was "uprooting trees, moving vehicles, moving parts of roadways." Pimlott said that dry brush was to blame for the wildfires. 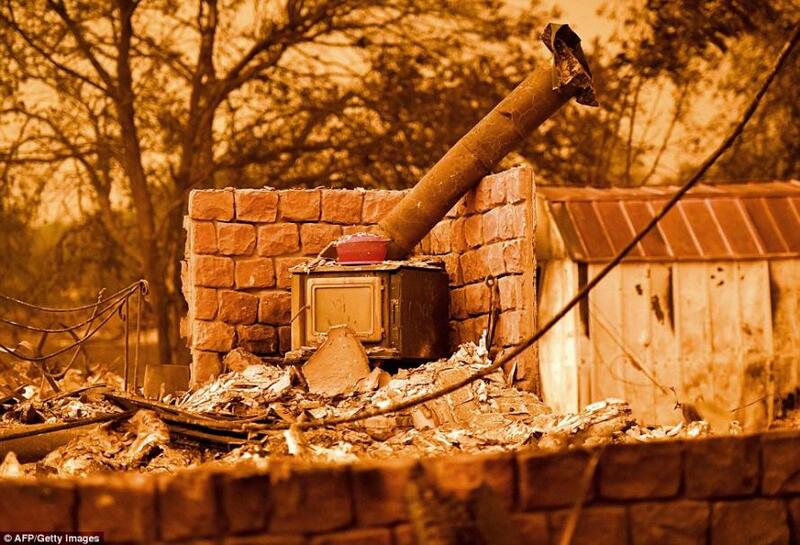 On Thursday, Governor Jerry Brown declared a state of emergency for Shasta County while formally requesting federal emergency aid from the White House late Friday, according to NBC News. Over 3,400 firefighters from as far away as San Diego have been battling the the Shasta County inferno, which was dealing with its own 240-acre brushfire on Friday near the town of Ramona. 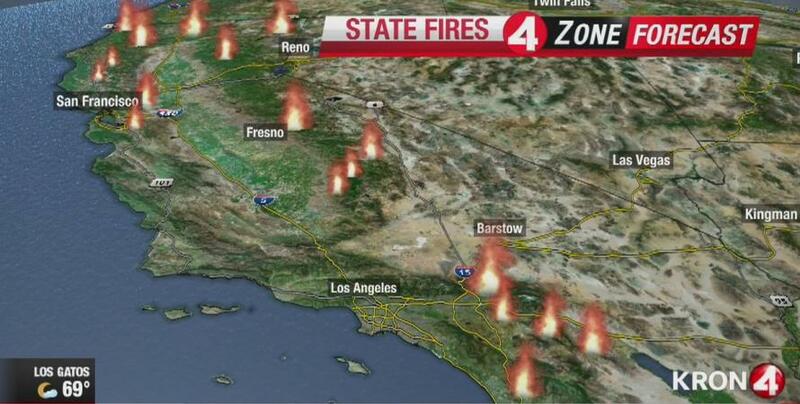 Other fires across the state include the Ferguson fire in Mariposa which has burned 46,675 acres and is around 30% contained, and the 12,300 acre Cranston fire in Riverside county which Cal Fire reports as 17% contained. 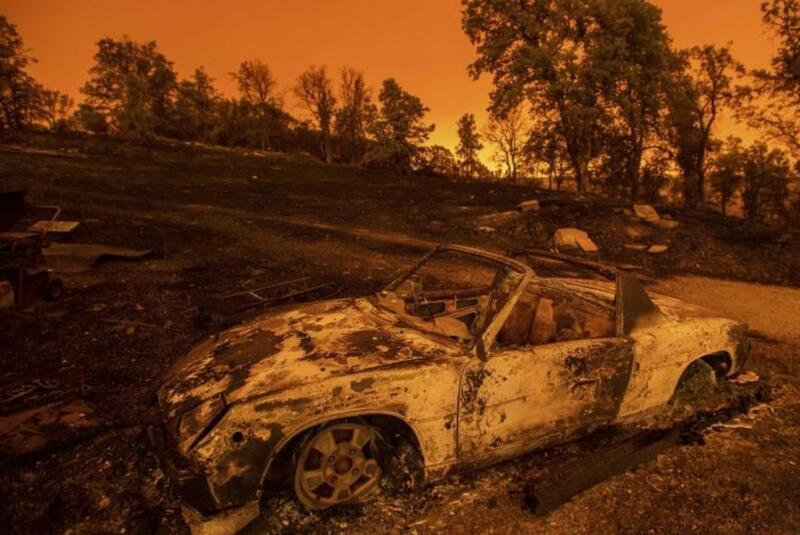 While the Northern California Carr fire was reportedly sparked by the "mechanical failure of a vehicle," a Temecula, CA man was charged on Friday with over a dozen felony accounts related to nine different fires in Riverside County, reports the Temecula Patch. 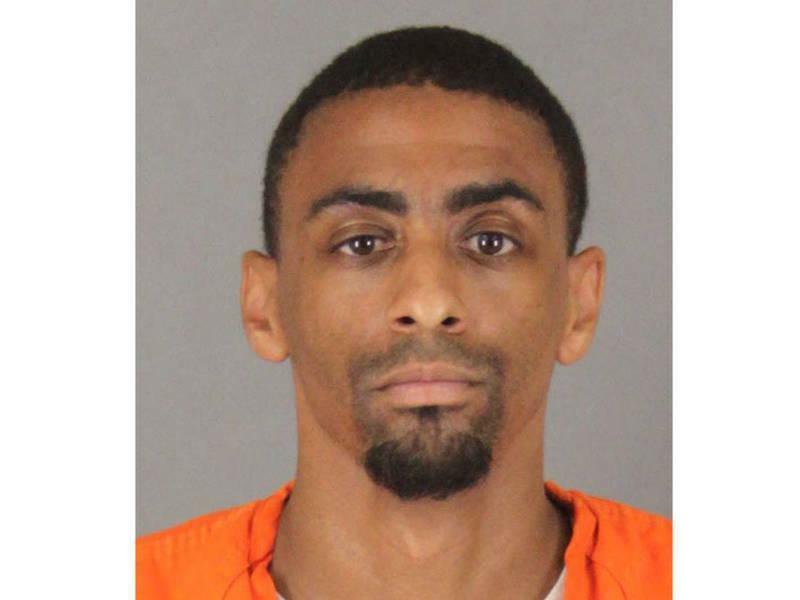 Brandon McGlover, 32, faces a potential life sentence if convicted as charged, the Riverside County District Attorney's office said. Over 6,000 residents have evacuated due to the Cranston Fire, which threatens 5,000 structures and has already destroyed five homes.